At Armstrong Health we offer Naturopathic services to the residents of Ancaster, Dundas and the surrounding regions of Hamilton. The clinic is run by Lara Armstrong, ND, who focuses on family health and Women’s health issues. We are located in Ancaster within the Foot-Knee-Back Clinic, a multidisciplinary clinic, which also offers sports rehabilitation, massage therapy, custom orthotics and chiropractic services. Dr. Armstrong also offers naturopathic services at Monarch Laser and Wellness in Hamilton, where she works exclusively with women’s health issues. 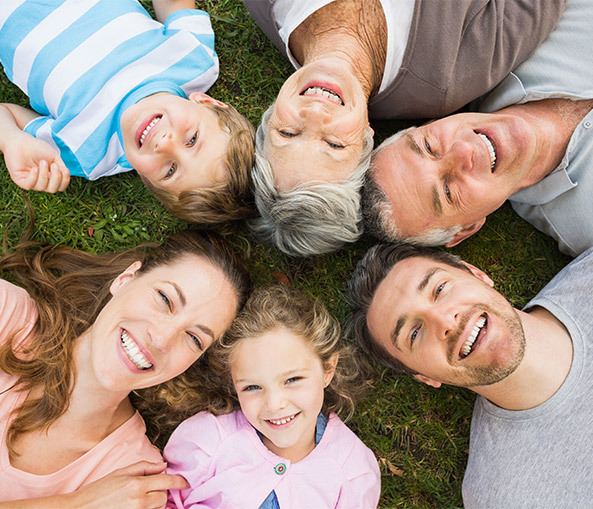 At Armstrong Health, we are dedicated to helping patients achieve optimum health through the development of a customized wellness plan that utilizes natural therapies. 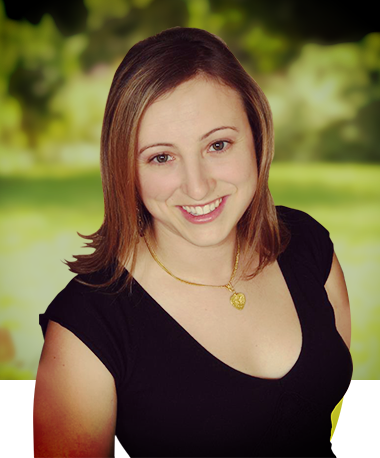 Lara Armstrong is a licensed Naturopathic Doctor who has been practicing in Ancaster since 2005. She received her training in Naturopathic Medicine from the Canadian College of Naturopathic Medicine (CCNM), graduating in 2004 and received her undergraduate training at the University of Guelph. Lara maintains a general family practice, treating a variety of different conditions, but commonly treats digestive complaints such as IBS, Crohn’s disease, and ulcerative colitis. She has also received training as a Doula (birthing assistant) and has a particular interest in all stages of birth from assisting fertility to delivery.